A simple bathroom remodel is a great way to update your home without taking on too much at once. Even so, it’s still a serious undertaking that requires careful planning and execution. Here are five bathroom renovation tips you should consider thoroughly before you start tearing up your shower walls. Sufficient planning is key to success. Give yourself plenty of time to consider all your options, research materials, compare contractors, choose paint colors, decide if you want a window in the shower, etc. before you begin. Rushing this stage or attempting to “play it by ear” can lead to unforeseen roadblocks, miscommunication with contractors, and expensive mistakes. A good idea is to put aside more time than you think you’ll need for planning. If problems arise or you have to wait for information, you have enough leeway to stay on track. When you’re focused on picking out attractive hardware and re-tiling the floor, it can be easy to forget the utilitarian aspects of your bathroom. A remodel is the perfect opportunity to create additional storage space for your towels and toiletries. If you usually get ready in the bathroom and/or plan to add a vanity during the remodel, make sure you include easily accessible drawers and cabinets to house any grooming products, makeup, and tools you use regularly. 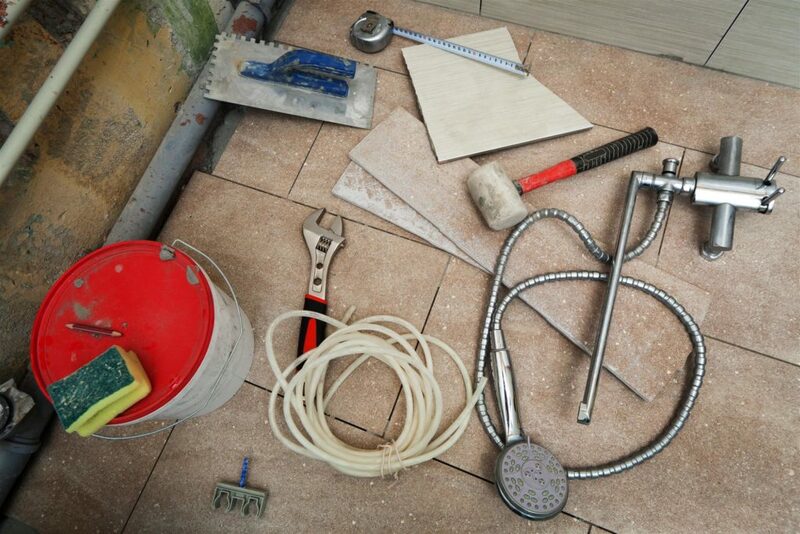 Although it’s not impossible to re-route plumbing and ventilation systems, it’s simply not a good idea for a remodel. You won’t be able to do it yourself unless you’re a plumber or HVAC professional and, even with professional work, you run the risk of creating new issues. The best plan is to leave these systems alone and design the remodel around them. Even if that means sacrificing a piece of your original vision, you’ll avoid adding unnecessary problems and expenses. In the same vein as the previous point, certain elements of your remodeling project should only be worked on by professionals. Despite the many videos and DIY blogs on the internet, some things shouldn’t be attempted unless you have the skill set to do it safely and correctly. Attempting to DIY electrical work, for example, puts you at risk of electrocution and could even lead to a future electrical fire. Restrict DIY to things you’re confident are part of your skill set, like painting the walls, replacing fixtures, and putting down tile. 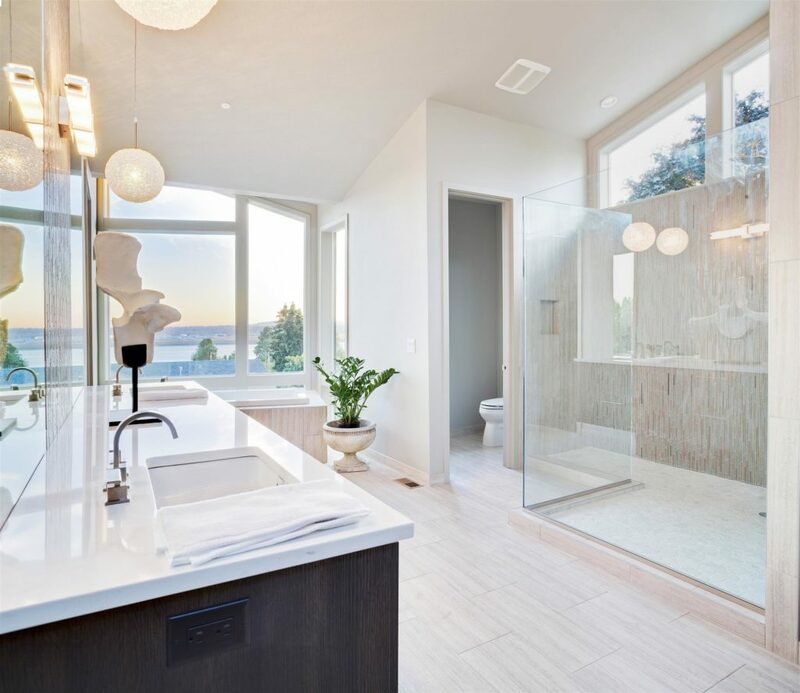 Instead of completely tearing out an old tub and attempting to retrofit a new one to your plumbing, opt for a fully enclosed acrylic shower or tub surround. American Bath Enterprises bathtub surrounds fit directly over your existing tub or shower and utilize your pre-existing plumbing, giving you a brand new look without the frustration or expense of a full replacement. Interested in receiving a quote? Fill out our online contact form or give us a call today at (888) 228-4925.